Dobšinská Ice Cave is one of the largest ice caves in Europe. Thanks to its significance and unique structure, it was included in the UNESCO World Heritage List. 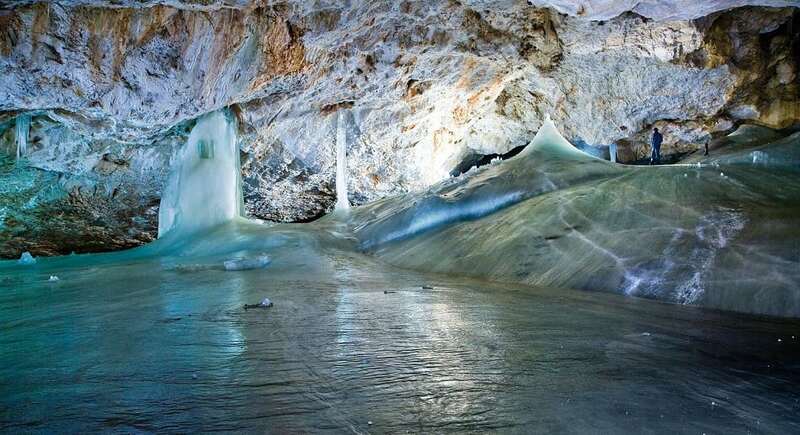 The entrance is called the Ice Hole, is situated below the mountain Duča.